Why did Mary hurry to Elizabeth’s shortly after the angel’s announcement? Why is the visit from the Magi only mentioned in Matthew? How did Luke know the intimate details of the birth? If the shepherds spread the word concerning the birth, why didn’t everyone know who Jesus was? Mary Bailey retired from the Commonwealth of Kentucky after serving thirty years as a technology professional. She spends winters in Sebring, Florida, where she continues to work on the remaining years of Jesus’ life. 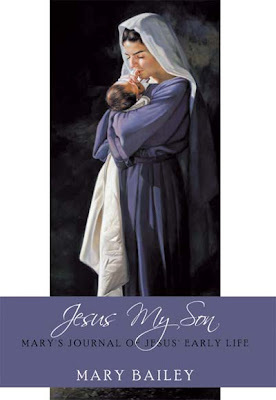 Discover more about Mary and Jesus My Son on her http://www.jesusmyson.com/ website.